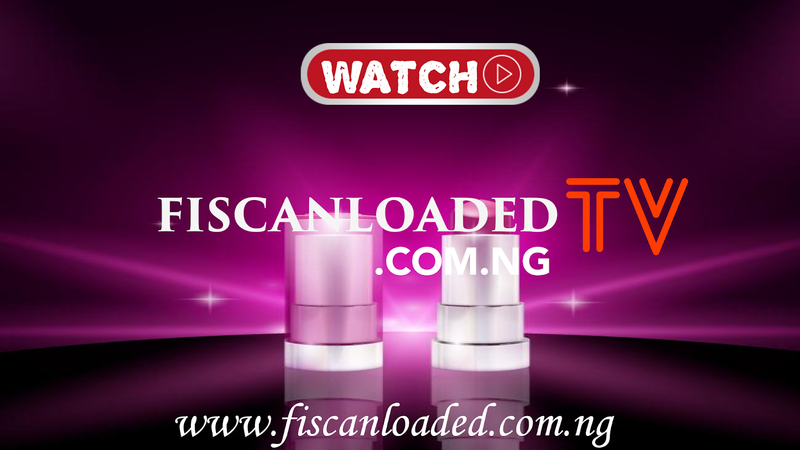 Advertise With Us - FISCANLOADED||Your Non-Stop Entertainment News @ It's Best. 1. 2.5 Million Visitors Monthly. 2. Over 45 Million Page views [Average Monthly]. 3. Visitors from Over 160 Countries. 4. Most Visit from Nigeria, UK, United State of America, Ghana, Ukraine, United Arab Emirates, Brazil, Germany, Kenya, , France, Ireland. Numbers don’t lie, You can Request for our Blog Stats. Text Ads– A Text Format Link Shown on our Mobile Blog Pages. Sponsored Post– Do you have any Product or Render any Services you want the World to know about? You can get a Post on our Blog. SMS or Email Marketing– With Over 1.2 Million Verified Nigerian Phone Numbers & Email, You can get your Ads Seen by Potential Audience. For Advert Rates, Contact Us. 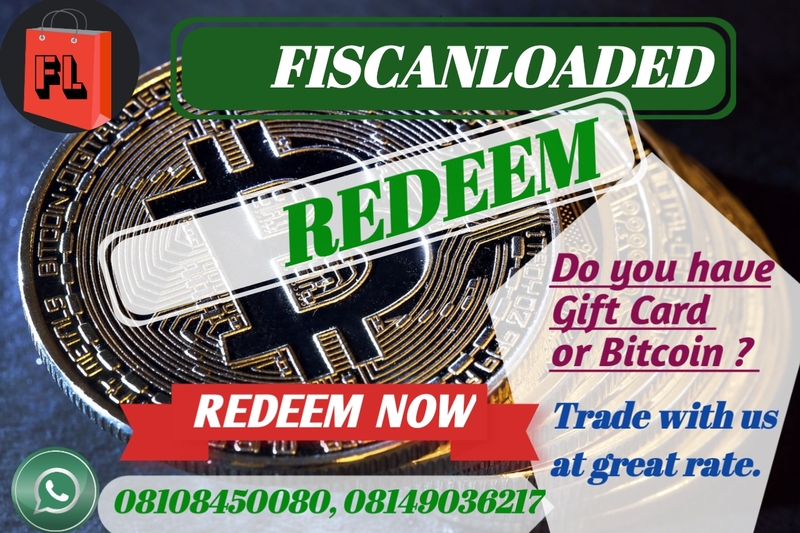 Call/Whatsapp Us @ +2348108450080 or +2348149171143.